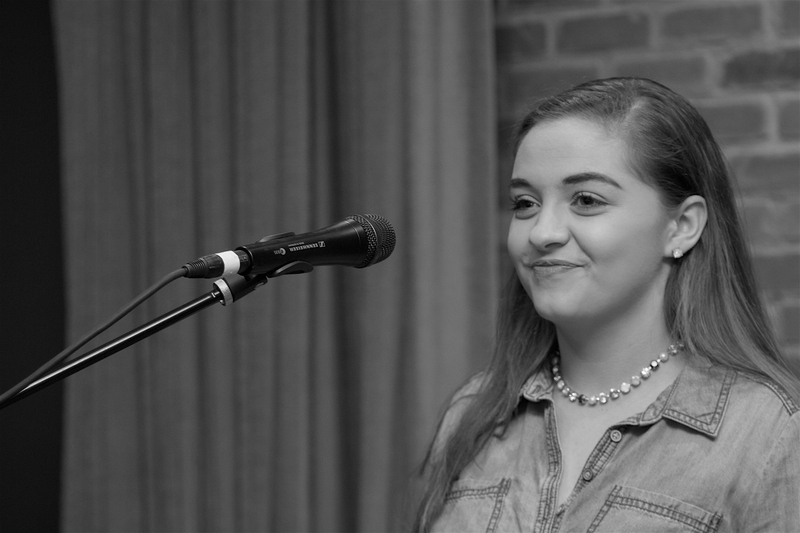 Higher Voice Studio is where singers and performing artists of all ages, levels and styles, come to develop their voice and to cultivate their unique artistic expression. 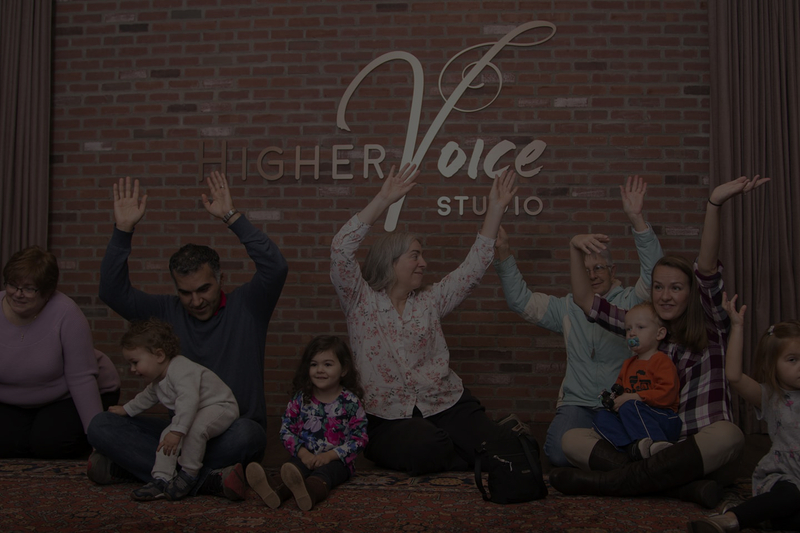 Founded by Hilerie Klein Rensi in 2011, Higher Voice Studio has quickly become the most sought after voice studio in the regional Pittsburgh Area. Bringing her expertise as a private voice instructor, coach and professional opera, musical theater and rock singer, Hilerie has taught over 1000 students who have ranged from professional country singers to high school students looking towards a career in classical music. 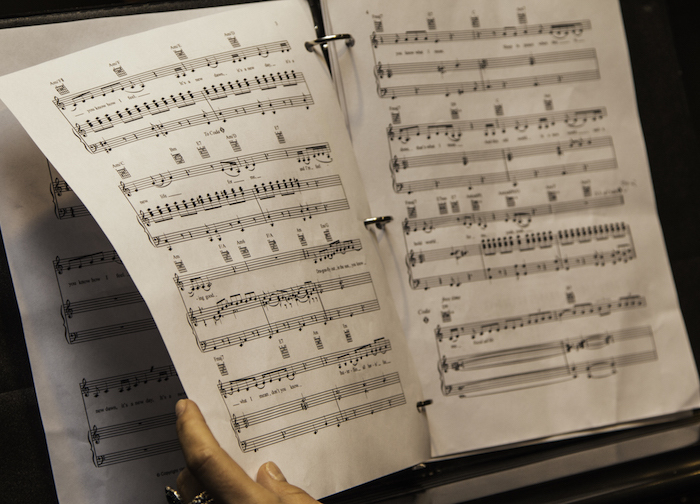 Responding to the growing need of excellence in vocal education, Hilerie began training active and aspiring voice teachers, creating a place where students could learn from and be supported by experts, many at a time. Now offering Music Together® classes for children ages 0-5, Higher Voice Studio continues its mission to provide the most complete education for the complete artist of any and every age. Most recently seen on Dance Moms, Hilerie’s current and former students have been featured in Opera News Magazine, performed on NPR’s radio program “From the Top,” showcased on The Tonight Show with Jay Leno, shone for Grammy Award Week Salute to Placid Domingo with Los Angeles Opera, sang On and Off-Broadway. Her students have been seen on Oprah, at The Kennedy Center, at The Dorothy Chandler Pavillion, on national tours in Europe, on cruise ships, with symphonies and in regional and community theaters nationwide. They have performed with Mötley Crüe, Gavin DeGraw, Wynton Marsalis, Collective Soul, Thomas Hampson, Jason Mraz, Jo Dee Messina, Crosby, Stills & Nash, Breaking Benjamin, Brett Eldredge, Rob Zombie, King’s X, Skid Row, Fishbone, Hootie and the Blowfish, Seether, Journey, The Swon Brothers and in clubs, schools, coffee shops, bars, fairs and campuses across the country. Her students have been accepted to classical, musical theater and contemporary music schools including: Curtis Institute of Music, Eastman School of Music, State University of New York at Fredonia, Manhattan School of Music, University of North Carolina at Greensboro, Juilliard, State University of New York at Cortland, Penn State University, Ohio Northern University, The Crane School of Music, Ithaca College, University of Southern California, Oklahoma City University, UCLA, Temple University, University of the Arts, Belmont University, Houghton College, Cleveland Institute of Music, Seton Hill University, Berklee College of Music, Mannes School of Music, and summer programs including Interlochen Center for the Arts, Aspen Opera Theater, Aspen Music Festival, Southeastern Summer Theatre Institute, The Glimmerglass Festival, Binghamton University Summer Youth Musical Theater Workshop, ArtsBridge Summer Musical Theater Program, and Boston University Tanglewood Institute, among others. Higher Voice Studio students have won Presidential Scholar of the Arts Awards from the US Department of Education, National First Place in the Classical Singer Magazine Competition, First in Talent in the National American Miss New York Pageant, First Prize at the Gerda Lissner Liederkranz Competition, First Place Grand Prize Finalist at the Los Angeles Music Center Spotlight Awards, and The National Association of Teachers of Singing Competition, among many more. 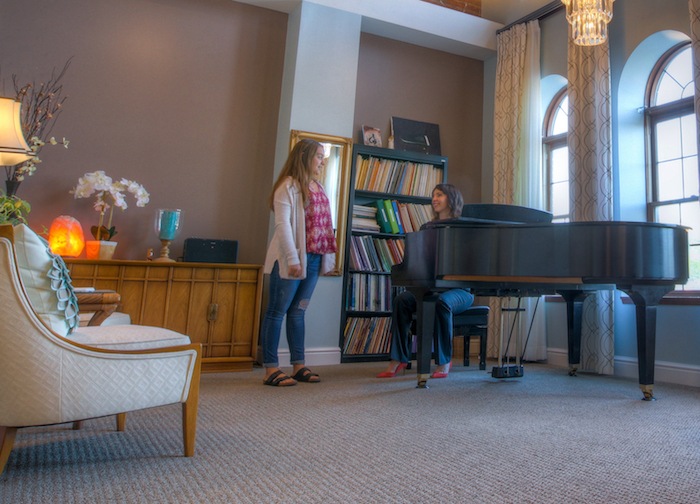 Every new student at Higher Voice Studio begins with an initial lesson consultation with one of our amazing teachers. The first lesson is where we learn about your strengths, experience level, background, musical interests, vocal health history and personal goals. It’s from here that an individual plan is developed and you are placed with an instructor that best fits your unique needs. You talk a little, sing a little, and learn a little. It’s very relaxed and very fun. 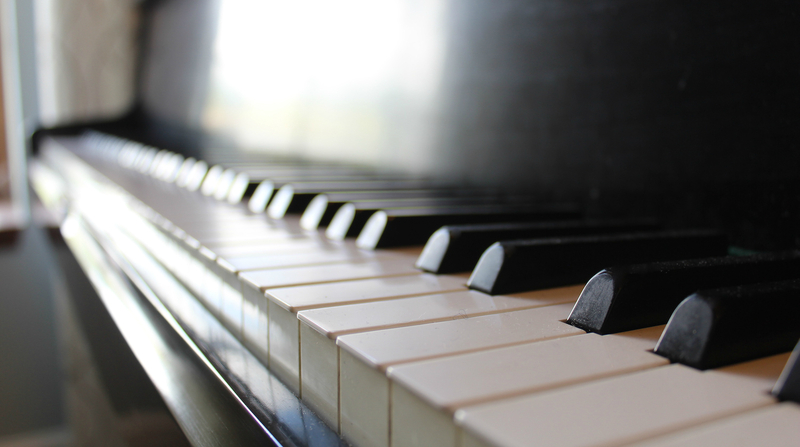 Learning to play the piano will improve just about every aspect of your skills as a musician,​ ​and it will make you a better singer. 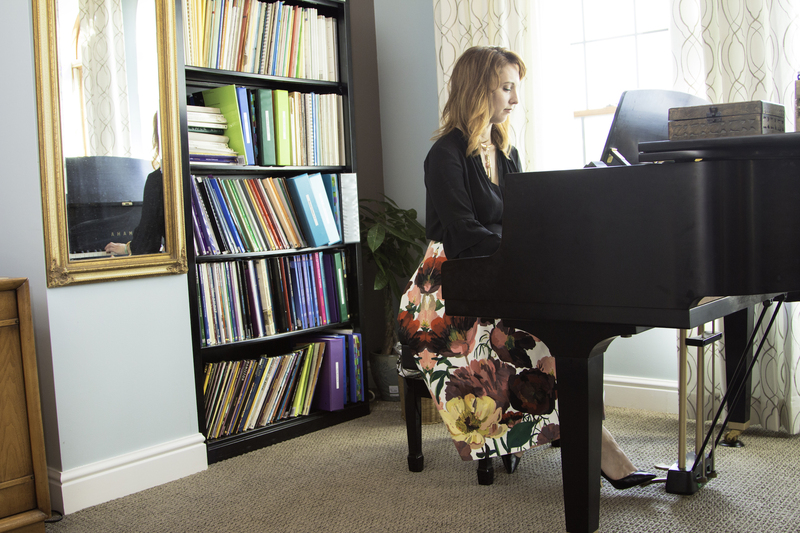 Sign up for piano lessons at Higher Voice Studio, and we will teach you how. You can learn to play from the page, by ear, or a combination of those, in any style you’d like: jazz, classical, pop and improvisation. Learn how to accompany yourself and your friends, music theory, you name it…. It’s never too late to start! “Hilerie has been an incredible, inspirational, teacher, friend and mentor for both of my daughters, encouraging them to be their best in all of life’s struggles and adventures through the pursuit of music and excellence. Hilerie manages her lesson times and plans effortlessly- with time for friendly and purposeful chat, constructive critiques, instructions to prepare for the next lesson, to cover lesson goals and, of course SING! Lessons are truly just plain fun, and we always completed the class with a sense of having accomplished something significant. Hilerie takes the time to get to know and listen to her students and families, developing goals about what is wanted and needed from vocal lessons- preparation for festivals, auditions, performances, recitals, choral rehearsals, family duets, or just self-satisfaction- she is a unique and extremely gifted teacher! Great for beginning or advanced vocalists of any age! “As an adult male with a weekly show, as a vocalist and performer of children’s music, I wanted a vocal coach who understood the theatrical elements of performance and would take my children’s music seriously. Hilerie could do both and with such insight, that along with improving my vocal technique, she was also improving my shows with suggestions that ranged from nutrition, to audience perception, to developing and keeping a winning attitude. Be the first to know about new and exciting things happening at Higher Voice Studio, and receive special offers and promotions.